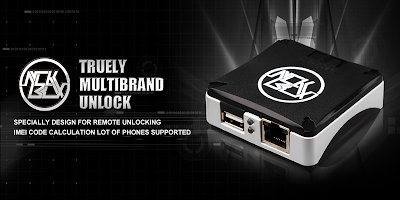 NCK Pro Box Android MTK Module Update Released. VFD610 - Reset FRP/Read codes/Direct Unlock/Wipe/Factory Reset/Privacy Reset/Write firmware/Backup & Restore Security. OT-V610 - Reset FRP/Read codes/Direct Unlock/Wipe/Factory Reset/Privacy Reset/Write firmware/Backup & Restore Security. A59M - Reset FRP/Direct Unlock/Wipe/Factory Reset/Privacy Reset/Write firmware/Backup & Restore Security. A39 - Reset FRP/Direct Unlock/Wipe/Factory Reset/Privacy Reset/Write firmware/Backup & Restore Security. X9009 - Reset FRP/Direct Unlock/Wipe/Factory Reset/Privacy Reset/Write firmware/Backup & Restore Security. XT1754 - Reset FRP/Read codes/Direct Unlock/Wipe/Factory Reset/Privacy Reset/Write firmware/Backup & Restore Security. XT1755 - Reset FRP/Read codes/Direct Unlock/Wipe/Factory Reset/Privacy Reset/Write firmware/Backup & Restore Security. XT1756 - Reset FRP/Read codes/Direct Unlock/Wipe/Factory Reset/Privacy Reset/Write firmware/Backup & Restore Security. XT1773 - Reset FRP/Read codes/Direct Unlock/Wipe/Factory Reset/Privacy Reset/Write firmware/Backup & Restore Security. XT1770 - Reset FRP/Read codes/Direct Unlock/Wipe/Factory Reset/Privacy Reset/Write firmware/Backup & Restore Security. 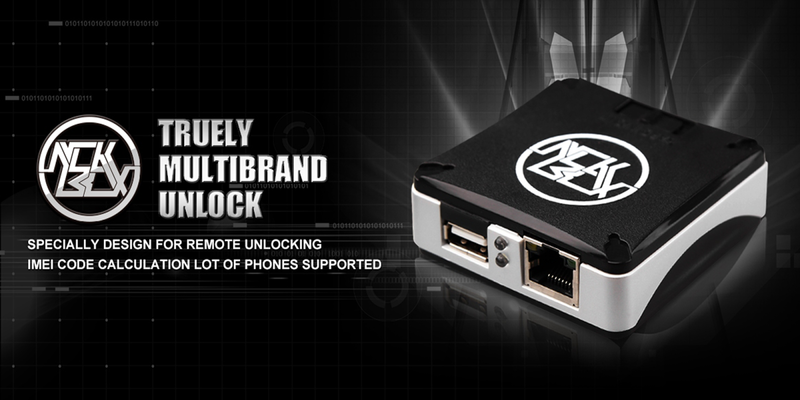 NCK Pro Box Android MTK Module V6.5.0.